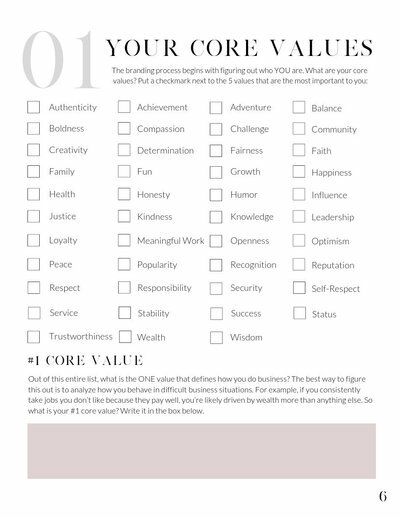 In a world with thousands of entrepreneurs who do what you do, how do you stand out? 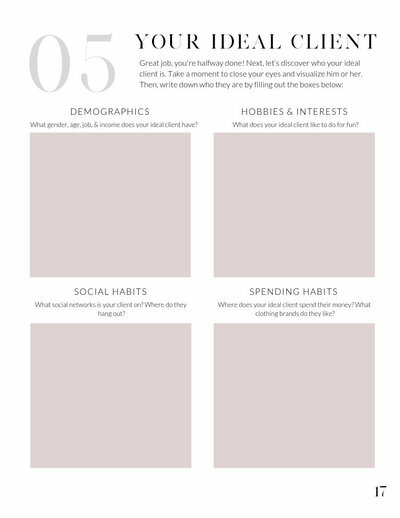 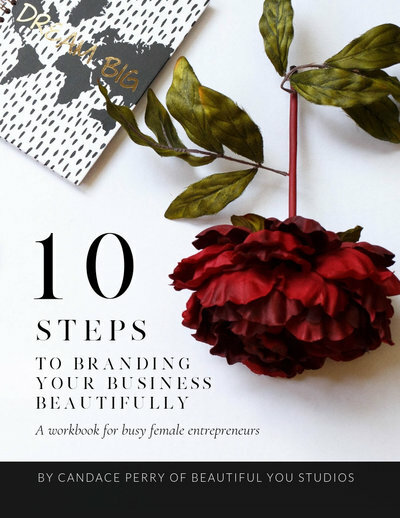 Chock full of photos & worksheets to guide you through the 10 steps necessary to brand your business beautifully, this workbook will help you figure out who your ideal client is, choose your fonts and more, as well as brand the most important thing - YOU. 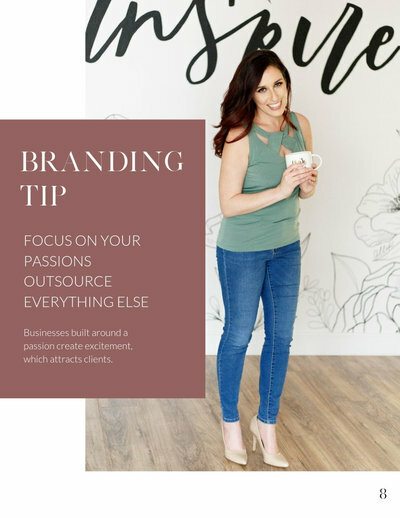 Created for the busy female entrepreneur, at the end of just 30 short pages, you’ll have a clearer understanding of how to DIY your brand, or hand it off to your graphic designer. 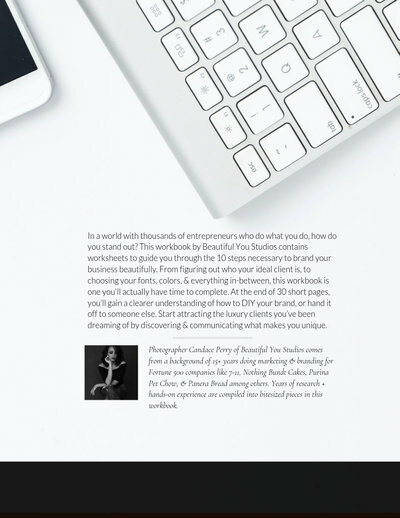 Start attracting the luxury clientele you’ve been dreaming of by discovering what makes you unique and communicating that in a beautiful way. 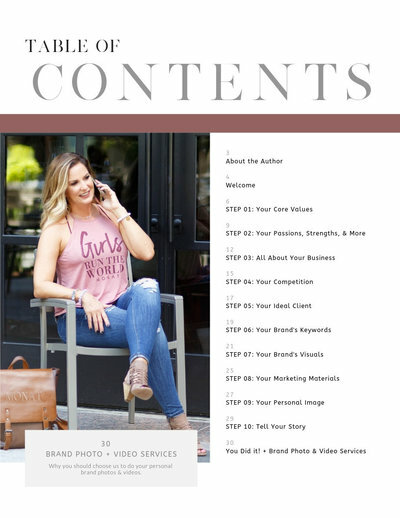 Written by personal brand photographer Candace Perry of Beautiful You Studios who comes from a background of 15+ years doing marketing & branding for Fortune 500 companies like 7-11, Nothing Bundt Cakes, Purina Pet Chow, & Panera Bread among others, this workbook contains years of research & hands-on experience compiled into bite-sized pieces.